Welcome to J.T. Cooke Pipes! 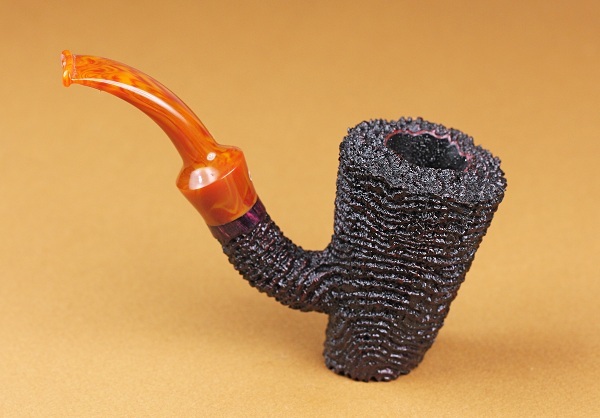 The pipe pictured below is the finished pipe shown in my About page. Take a look to see the blasting process! !